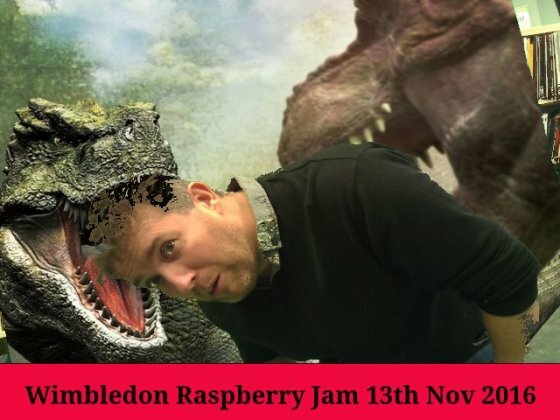 Green Screen photo booth using Raspberry Pi @Raspberry_Pi #PiDay #RaspberryPi « Adafruit Industries – Makers, hackers, artists, designers and engineers! Awesome project tutorial from Albert Hickey. We’ve seen a number of photo booths here, here and even the All Seeing Pi being done with Raspberry Pi. All of these photo booths are based on taking a picture and maybe putting an overlay to add a banner or something like a funny hat or mustache. My thoughts were could the Raspberry Pi 3 do Green Screen. You know that special effect from the movies where the background is removed and a different image put in it’s place. As a kid I think the first time I remember seeing this was Superman.